Earlier this year, the MDX was the first vehicle to get the new “face” of Acura, that the TLX now shares. The new MDX is the best-selling three-row luxury SUV of all time. 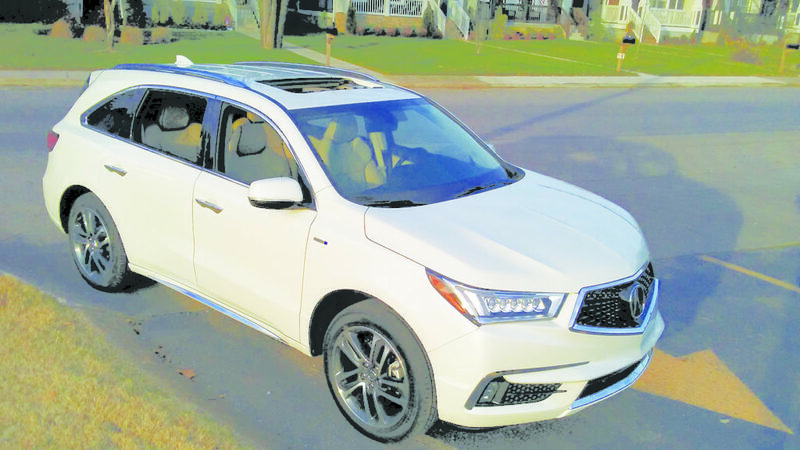 Powered by a 3.5-liter V-6 or 3.0-liter with 3-motor hybrid system, the multifaceted MDX exceeds with greater capabilities, in more conditions. Everyone can use a little more personal space. The MDX is a private, first-class cabin reserved for your family or other passengers. There’s nothing second rate about the second-row seating. 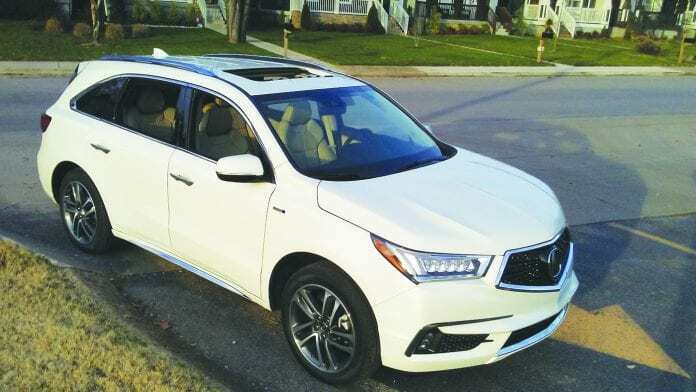 From its slender exterior, it seems incredible that the MDX could even host a third-row. With one touch smart slide access, available heated seats and an abundance of legroom, everyone wins. There are four separate storage areas within reach of the driver and passengers with plenty of space for their travel accoutrements including a unique center console that features a combination of large and small compartments. The lower and upper doors can both fold back to provide a large opening to the deep storage bin for loading large items like a large purse or small laptop. The MDX features AcuraWatch™ a suite of innovative safety and driver assistance technologies that’s standard equipment on every grade of MDX, helping to make it one of the safest three-row SUVs on the road. Acura engineers have designed an intuitive touch screen called On Demand Multi-Use Display™ (ODMD™) to house all the controls you need at any given time. Each of the up to 10 different audio sources in the MDX can be accessed directly. Each one of the displays has a design that best arranges controls for the particular task at hand, so every panel can be quickly understood and operated.